The Transportation Alternatives Set-Aside provides funding for projects across 10 different eligibility definitions, but is primarily focused on construction of bicycle and pedestrian facilities. Under the TA Set-Aside, 100 percent of construction costs are covered, with the project sponsor responsible for 100 percent of pre-construction costs. As a large MPO (urbanized population greater than 200,000), HATS is responsible for determining eligibility and selecting projects to be awarded $465,000 of annual funding. Additionally, projects in the HATS region are eligible to be selected for the statewide allocation, which totaled approximately $13 million in FFY 2018. For more information on the Transportation Alternatives Set-Aside, click here. PennDOT’s Multimodal Transportation Fund provides funding for projects that enhance communities, pedestrian safety and transit revitalization. Eligible applicants include municipalities, councils of government, businesses, non-profits, economic development organizations, public transportation agencies, ports or rail/freight entities. Eligible projects include transit facilities, bicycle and pedestrian facilities, streetscapes and transit-oriented development. Grants cannot exceed $3 million for any project, except for those that will significantly impact PennDOT’s goal to leverage private development and create jobs in the Commonwealth. For more information on PennDOT’s Multimodal Transportation Fund, click here. PA DCED’s Multimodal Transportation Fund provides grants to encourage economic development and ensure that a safe and reliable system of transportation is available to state residents. Funds may be used for the development, rehabilitation and enhancement of transportation assets to existing communities, streetscape, lighting, sidewalk enhancement, pedestrian safety, connectivity of transportation assets and transit-oriented development. Eligible applicants include municipalities, councils of government, businesses, economic development organizations, public transportation agencies, ports or rail/freight entities. Grants range between $100,000 and $3 million. For more information on PA DCED’s Multimodal Transportation Fund, click here. 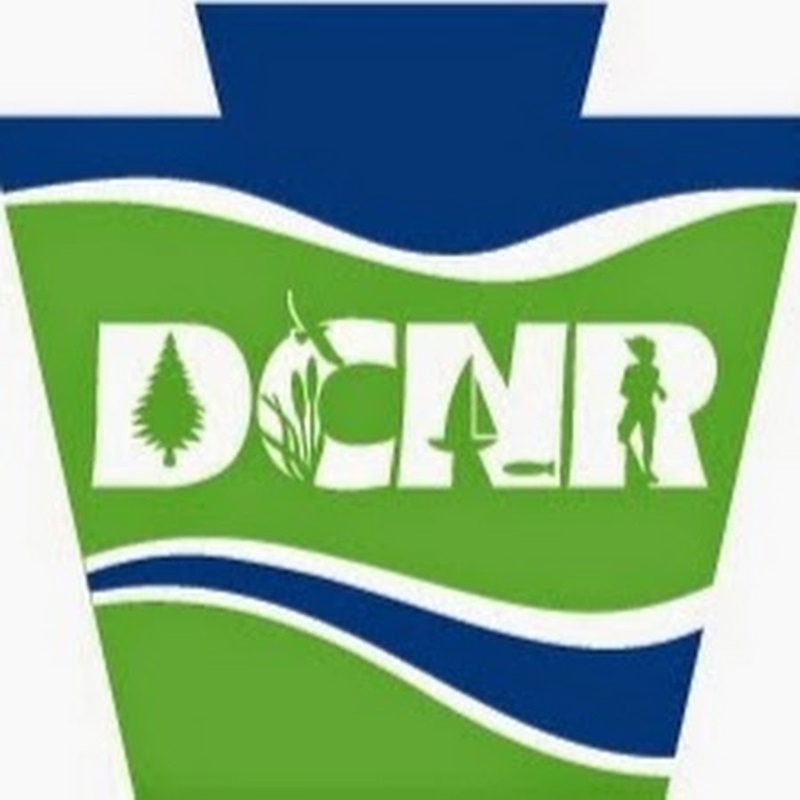 Through its Community Conservation Partnerships Program, PA DNCR assists local governments and recreation and conservation organizations with funding for projects related to recreation and conservation, including motorized and non-motorized trails. Funding can cover acquisition, planning, development, rehabilitation, maintenance, purchase of equipment and education programs. Eligible project sponsors include counties, municipalities, non-profit organizations, state heritage areas, pre-qualified land trusts and for-profit enterprises (for some grant types). Most programs require a minimum cash or non-cash matching contribution from the applicant that is equal to 50 percent of the project cost. For more information on PA DCNR’s Trail Funding opportunities, click here.